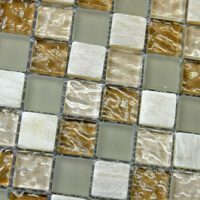 Add a little flare to your home with the colourful Artisian mosaic tile. 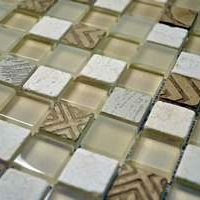 This ceramic mosaic tile features a unique design that will certainly path the way for your design style. It is bold, colourful and will instantly become the focal point of any space. It is available in a standard size of 28.1×28.1cm and is sold per piece. 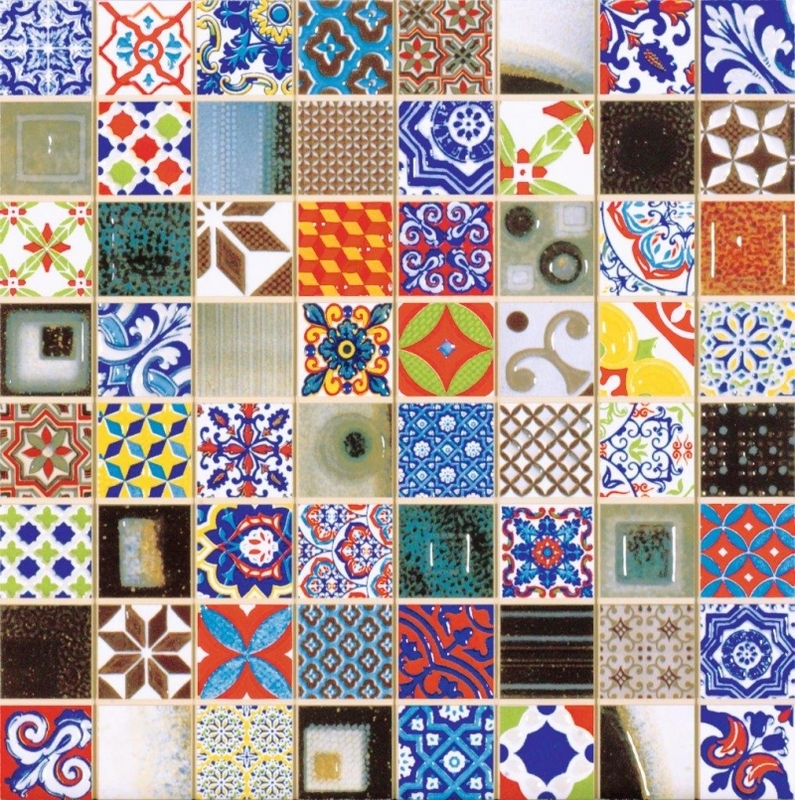 The Artisian mosaic tile is defined by its unique design, which has been designed to emulate the look of popular ceramics from Valencia, Portugal and Japan. It features a textured finish which only strengthens its character. 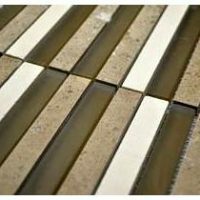 It has been designed for use as a wall tile and while it can be installed to any room of the house, it is best suited for bathrooms, wet areas and kitchens. This is a superior grade product which exhibits top notch manufacturing. It presents a hardwearing surface, which is highly resistant to both cracking and scratching and being ceramic, it is highly durable.